The rhododendron bushes were in full bloom and they were gorgeous! Everywhere you looked on the mountain, were rhododendron bushes full of beautiful lavender, pink catawba flowers. 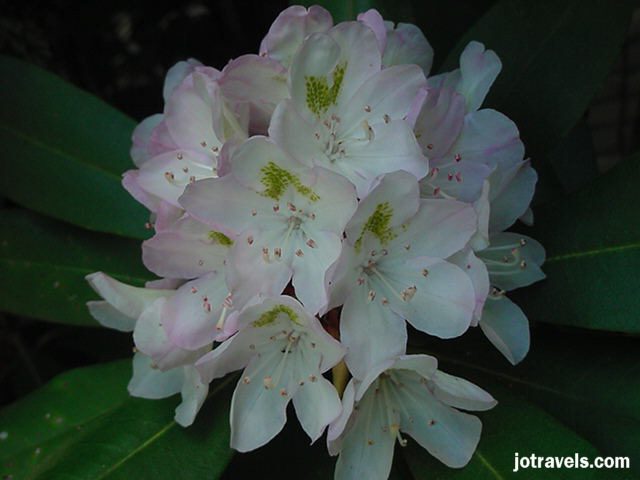 The rhododendron in Breaks Park begin blooming in mid May and last through June.